Senate Majority Leader Arlan Meekhof and Senate Minority Leader Jim Ananich joined state House Minority Leader Sam Singh and Senator Curtis Hertel Jr., both of Lansing, in calling for Simon's resignation Thursday. House Speaker Tom Leonard had earlier called for Simon's dismissal. This follows a Detroit News report that 14 Michigan State officials, including Simon, were aware of the accusations against Nassar as early as 2014, only to clear the sports doctor after a Title IX investigation. State Senator Margaret O’Brien also says Simon should step down, and called for the state attorney general to investigate who at MSU knew what and when they knew it at MSU. 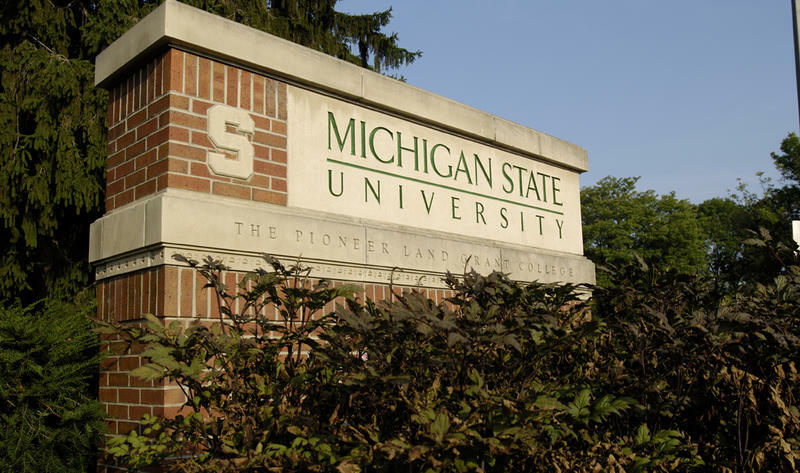 The State News, MSU's student newspaper, released an editorial Thursday calling for Simon's resignation. 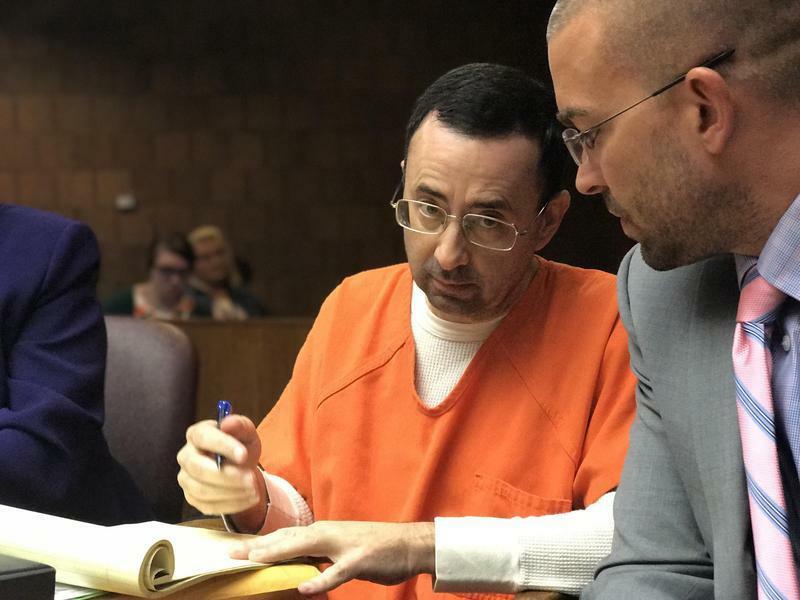 Larry Nassar, a former MSU athletics doctor, is accused of sexually assaulting more than 140 women and girls. 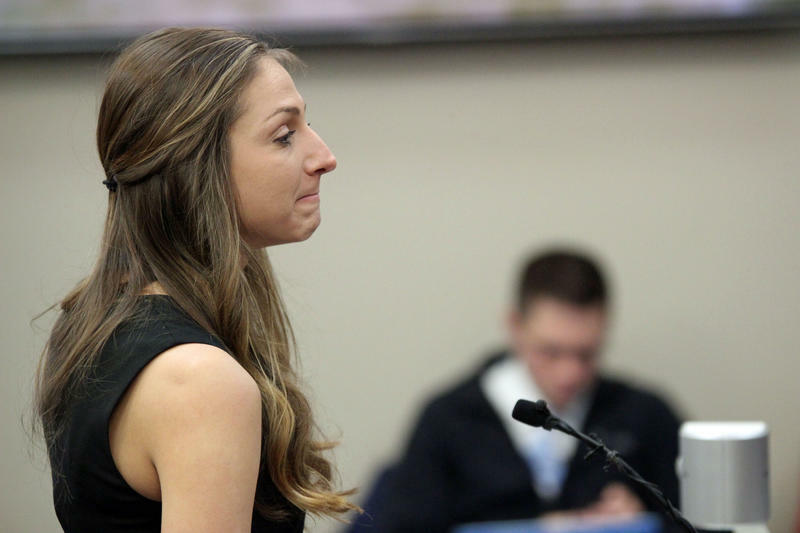 So far, 106 of those victims are scheduled to give statements at Nassar's sentencing hearing this week. 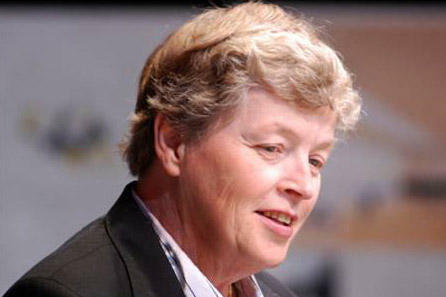 Lou Anna Simon was in the courtroom Wednesday, after a number of victims directly criticized her and Michigan State. "Where were you when we needed you?" Olivia Cowan asked in her statement Tuesday. "Lou Anna Simon and the Board of Trustees, all the signs were there ... you failed all of us."